Matt Sincock is a registered provider of high quality Acupuncture procedures. Please note that under national law claims about acupuncture need to reference scientific evidence. 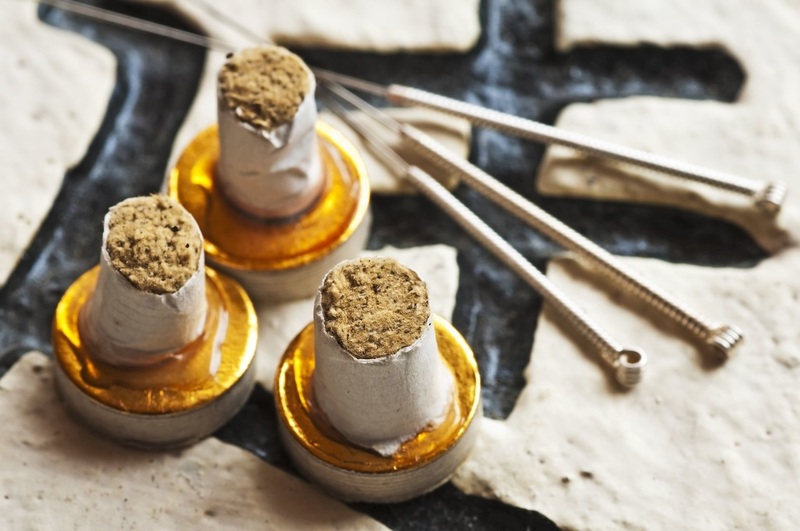 Traditionally acupuncture has been used to assist a wide variety of conditions. As researchers study it, they discover more evidence for the efficiency of Acupuncture. For any clarification of scientific evidence, please view the Acupuncture Evidence Project. ​Acupuncture treatment has been practiced for thousands of years in China and other Asian countries and more recently all around the world. Acupuncture treatment involves the insertion of fine, sterile needles into specific sites and areas (acupuncture points) along the body’s surface to bring about the required changes in the individual. 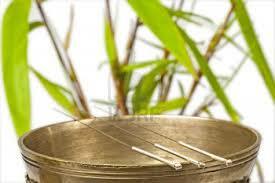 Acupuncture is a natural and increasingly popular form of health care that is used by people whole over the world. Health Fund Rebates available on the spot with our HICAPS claiming system for your convenience.